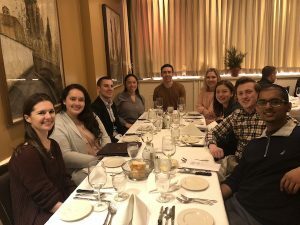 To conclude our last night together in New York as GLCM class of 2018 and 2019, we enjoyed a dinner at Patsy’s Italian Restaurant. After returning to the hotel to change and freshen up, we headed to the restaurant by subway. 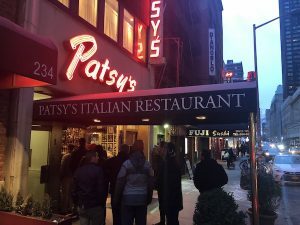 While walking into Patsy’s, there were an array of autographed photos of celebrities with the owner and chef posted on the walls. We learned that Frank Sinatra made Patsy’s famous and the restaurant continues to serve many high profile patrons. Professor Pena-Mora and his wife joined us for dinner. 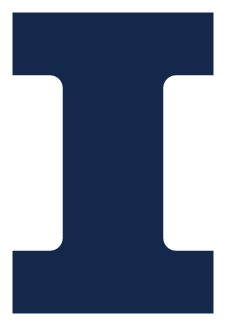 Previously, he was highly involved in our GLCM program while he was a professor, and then an associate provost at the Urbana-Champaign campus. Currently, Professor Pena-Mora works at Columbia University as a professor in their Civil Engineering and Engineering Mechanics department. Our group enjoyed interacting with Professor Pena-Mora and learning more about his experiences in New York. Seated at the upper-level of the restaurant, we occupied three large tables. Our group enjoyed the four-course Pre-Theater Menu with several choices for appetizer, entree, and desserts. 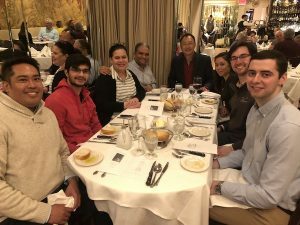 At the end of dinner, Bill Sieczkowski led our group with a toast to Professor Liu thanking him for serving as our Interim Director this past year. 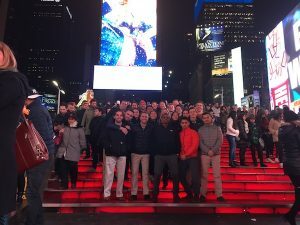 After dinner, our group took a short walk to Times Square for group photos and site seeing. For some of us, it was the first time that we had ever been there, so it was very exciting! 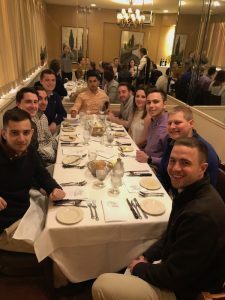 Some of our group stayed out to see more of the nightlife in New York City, while some of us headed back to the hotel to rest up after a long and exciting day.